We work with clients worldwide from our design studio, which is located near the Del Ray neighborhood of Alexandria, Virginia. Please use the contact form below to let us know how we may best assist you. 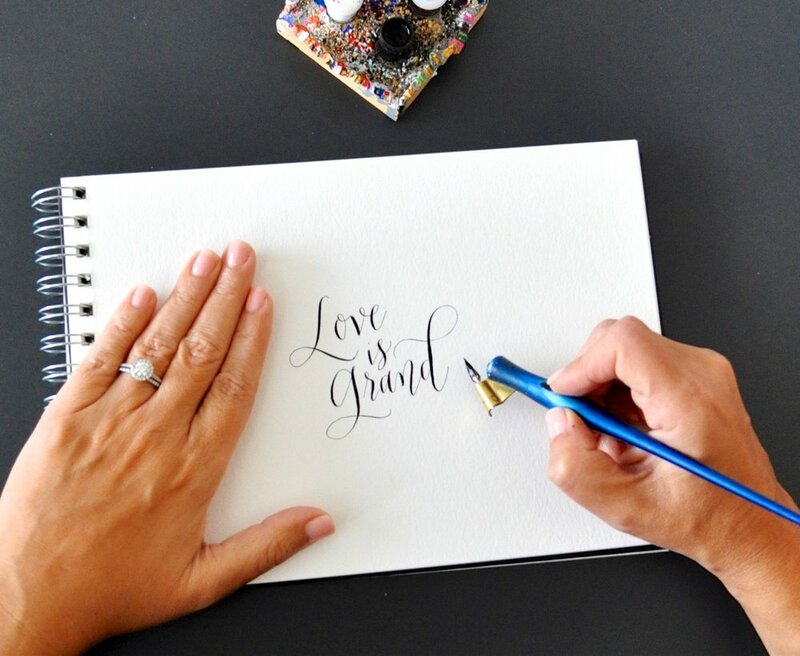 We look forward to speaking with you about your calligraphy needs! Curious about price? Lead time? How we work?